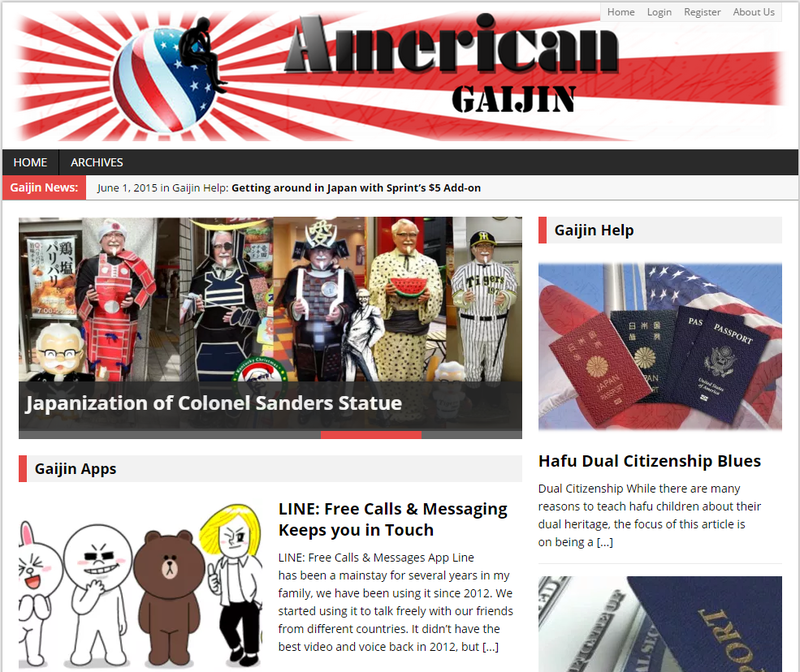 On AmericanGaijin.com I will be sharing experiences and tips for other gaijin in similar situations of bouncing back and forth between America and Japan. 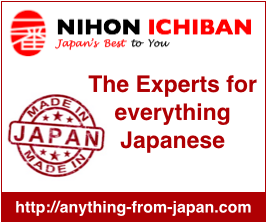 You will find articles about apps and tech gadgets that are related to helping American Gaijin as well. Jason is an avid user of technology and strives to maintain a grasp on all things new and usable. He travels frequently back and forth between America and Japan and knows how to deal with the difficulties of such travel. Jason served in the US Navy and now works as an IT Specialist for the federal government. He has a Bachelor of Science in Education and Masters of Business Administration with an Information Technology focus.